It’s an honor to be nominated. 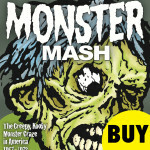 “Monster Mash: The Creepy, Kooky Monster Craze in America 1957-1972” is among nominees for a 2016 Rondo Book of the Year Award. 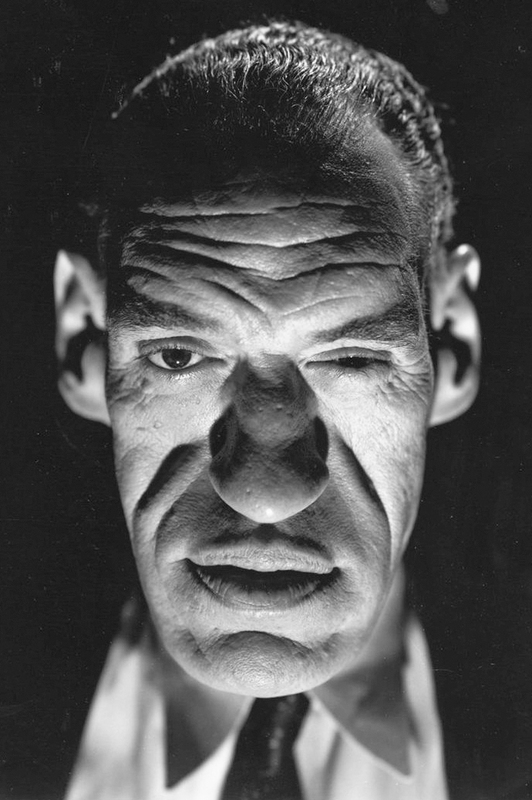 The Rondo Hatton Classic Horror Award was named for Rondo Hatton, who terrorized Basil Rathbone and Evelyn Ankers in “The Pearl of Death” (1944). Also, best of luck to Best Website or Blog nominees John Navroth (Monster Magazine World) and Wallace McBride (Collinsport Historical Society), who have both been good friends to “Monster Mash” and, not for nothin’, run amazing, visually inviting, content-rich sites. Learn more about the Rondo Hatton Classic Horror Awards HERE.